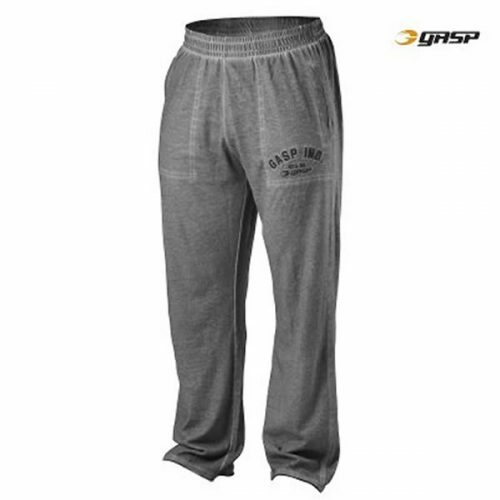 Gorilla Wear Jacksonville Joggers are a tapered fit jogging pant that is designed for maximum function and comfort. 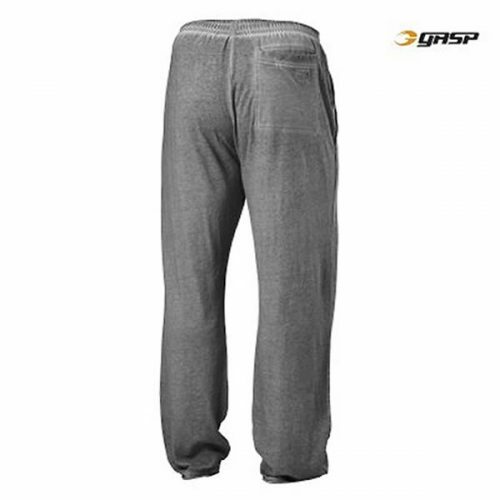 The heavy duty Cotton / Polyester blend make these the perfect gym pant but they are equally as suitable for casual wear. Loaded with cool detailing, like the new Gorilla Wear badge on the left thigh and the old school branding on the right there is plenty here to make these joggers unique. The Jacksonville Joggers have a draw string waist and padded side panels on each leg. These will be your new favourite training pants in no time at all!